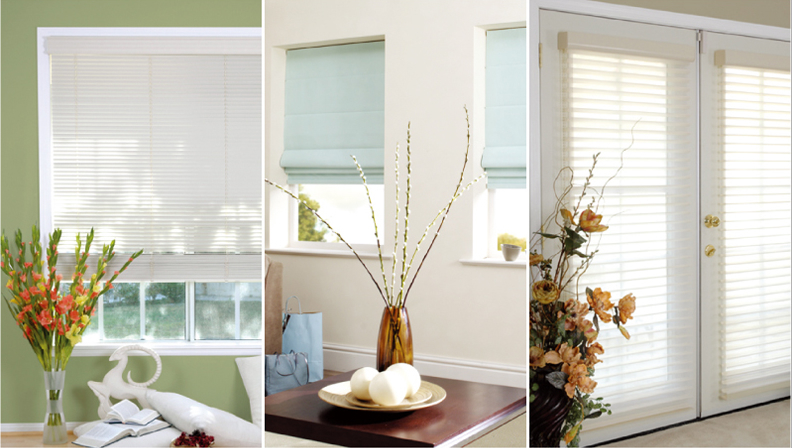 Classic Blinds is a Family owned business and has been serving Southern California Homes since 1989. Our mission is to provide our clients with the highest quality products at the lowest possible prices. By offering A "Factory Direct Prices" policy, we save you Hundreds of dollars on every order! Call us for a free In-Home estimate today and let us bring the showroom to you! One of our very knowledgeable people will be happy to assist you with all of your Home Decoration needs.